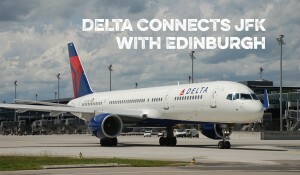 Delta has just launched ALL YEAR ROUND SERVICE from New York JFK to Edinburgh. First announced last Fall, anticipation has been growing for the new direct Delta flight – and the great connections it offers from around the States. 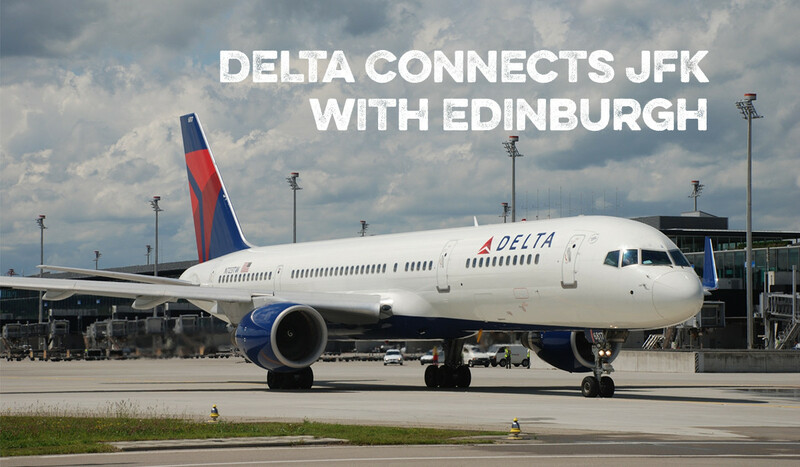 All flights from New York to Edinburgh will have Wi-Fi, we will be able to stay connected at 30,000 feet, with free on-demand in-flight entertainment in all cabins. Movies and TV shows can also be downloaded to tablet and laptop devices. 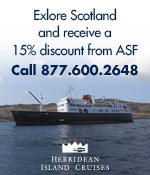 AND to learn more of where to go and what to do visit VisitScotland for help on planning your next trip. This entry was posted in Business, News, Travel in Scotland and tagged Delta, VisitScotland on May 30, 2016 by Camilla Hellman. Adventure-loving George, a one-year-old golden retriever from Glasgow, has been officially crowned ‘Ambassadog’ for Scotland. George, who resides in the West End of Glasgow, has been named VisitScotland‘s official Ambassadog, after standing out in the pool of over 200 applicants. 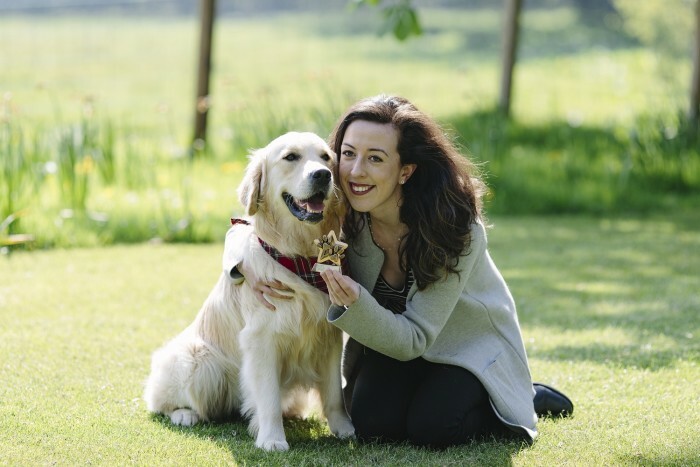 George is owned by 22-year-old twin sisters Emma and Victoria Rae, who entered their dog in the competition in March. 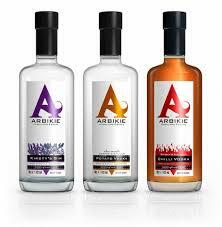 The sisters knew that George could represent Scotland with his adventurous nature and spirit. 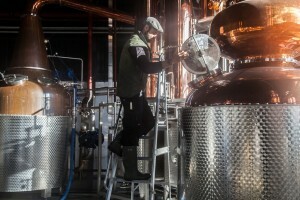 George was among seven other finalists who were judged at an interview event at Prestonfield House Hotel in Edinburgh. Now that George has the official title of Ambassadog, he and his owners will promote Scotland through social media, attend high-profile events, and enjoy the status of VID: Very Important Dog. Owner Victoria explains how proud and excited she is for George, “My ambition for him in his new role as ambassadog is that he takes us on a lot more journeys – we plan to go to Harris and Lewis at the end of this month – and we can inspire others to plan their next exploration around the country”. 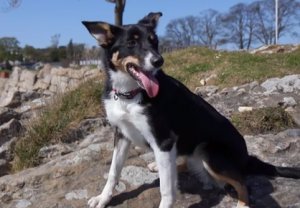 Later this year, the winning pup and his owners will be rewarded with a dog-friendly holiday in Scotland, courtesy of VisitScotland. To find itineraries for your own pet-friendly vacation in Scotland, visit the VisitScotland website here. Find out more about the VisitScotland ‘Ambassadog’ competition here. This entry was posted in Associate Events, News and tagged Ambassadog, Edinburgh, Glasgow, Prestonfield House Hotel, Travel in Scotland, VisitScotland on May 10, 2016 by Theresa Schilling. Siobhan Mackenzie is a multi award-winning Scottish Fashion Designer who started her own business right out of university. 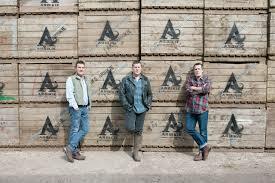 Through creativity and determination, the young Scot created a global brand that celebrates the heritage and fashion of Scotland. Siobhan Mackenzie was born in The Black Isle in the Highlands of Scotland. By the age of ten she was certain that her future was in the fashion industry, and at thirteen she bought her first sewing machine. At seventeen Mackenzie moved to Glasgow, where she began her education in fashion. While she was still a student, she had an internship with one of Scotland’s master kilt-makers, Glenisla Kilts, where she learned the art of Scottish kilt-making. After graduating with a First Class BA Honours degree in Fashion Design & Production from The Manchester Metropolitan University, Mackenzie decided to try her hand at bringing traditional Scottish dress into the 21st century. She self-funded a fashion brand in which she twisted the traditional rules of kilt-making to create innovative, Avant-garde bespoke and modern kilts. In 2014, her designs began to take off. Her ‘Clan Mackenzie’ Graduate Collection was inspired by her Highland and roots. Although her designs are for modern-day wear, they are rich with heritage. She was asked to design the national costume for Miss Scotland in the Miss World Competition in 2014, which gave her brand international exposure. Today Siobhan Mackenzie’s designs are sold globally throughout the US, Canada, New Zealand and Europe. 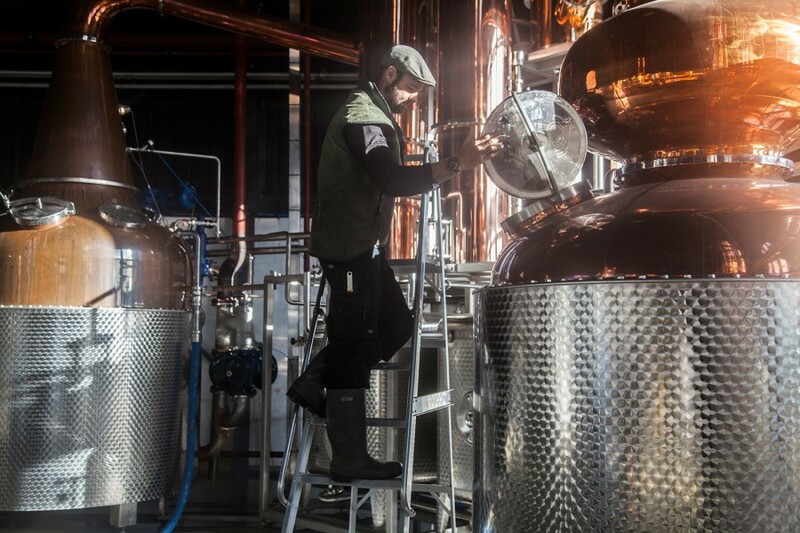 However, her company remains firmly planted in Scotland, using Scottish textiles, Scottish design and Scottish manufacturing so as to create new jobs in Scotland and help boost the Scottish economy. 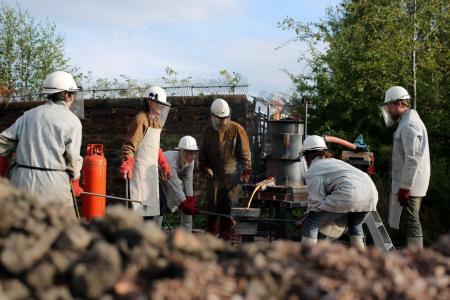 To find out more about Siobhan Mackenzie, or purchase her designs, visit her website here. This entry was posted in Uncategorized on May 9, 2016 by Theresa Schilling. 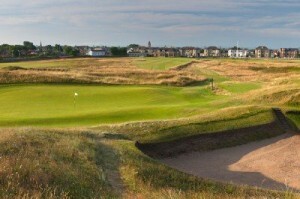 A Week in Scotland playing some of the outstanding golf courses of Scotland. 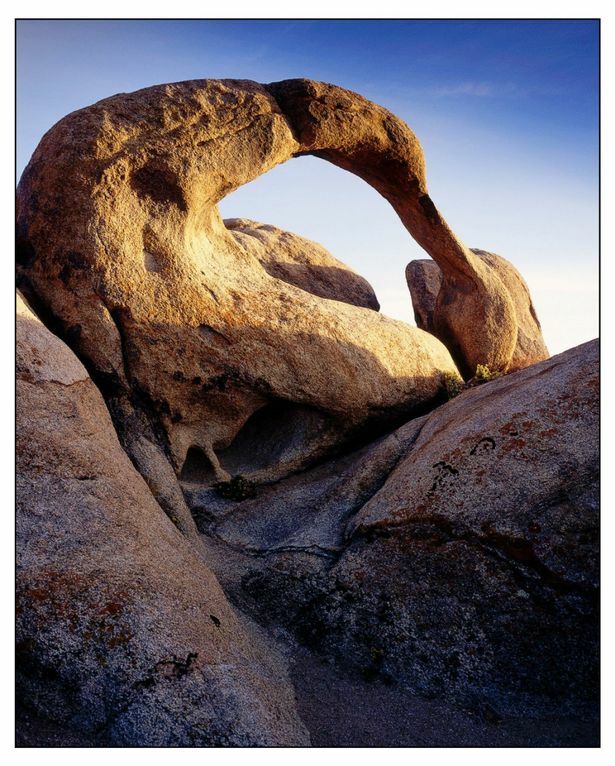 This great trip could be yours if you enter today. The competition is only open to US Residents – and it ends at 11:59 p.m. PT on 5/15/16 – Don’t delay – enter NOW! 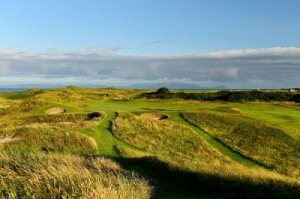 May 28th – Winner and Guest Fly round trip to Glasgow arriving May 29th. The winner and guest will receive a full bag of TaylorMade Golf​ equipment and Adidas Golf​ clothing and footwear so they look the part striding along the fairways of the world’s most historic golf courses. 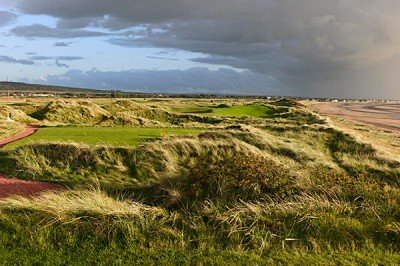 This entry was posted in Travel in Scotland and tagged Adidas Golf Clothing, Darren Clarke, Dundonald Links Golf Club, Gailes Hotel Ayr, GolfWRX.com, Prestwick Golf Club, Royal Troon Golf Club, Scotland, TaylorMade Golf, The Jar Troon, VisitScotland, Western Gailes Golf Club on May 6, 2016 by Camilla Hellman. 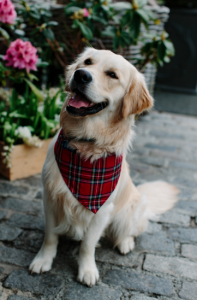 VisitScotland recently launched a search for Scotland’s own ‘Ambassadog,’ an international canine ambassador to promote Scotland as a destination that is as pet-friendly as it is beautiful. 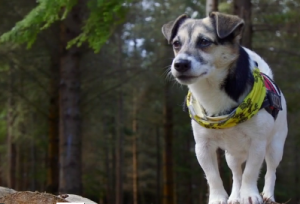 The tourist board, which is a partner organization of The American-Scottish Foundation, was looking for a well-behaved dog with an adventurous side and tons of #ScotSpirit. Casper is a three year-old West Highland Terrier from Edinburgh. 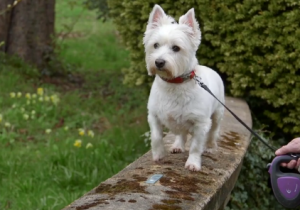 His owner, Samantha Grant, says that the Westie has travelled all across Scotland since his puppyhood, visiting destinations like the Isle of Mull, Onich, Portpatrick, and the West Highland Way. 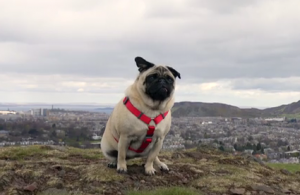 Sydney is a four year-old Pug from Edinburgh who enjoys walking up Arthur’s Seat, Blackford Hill and the Pentland Hills with her owner, Kristyn Lavery. Kristyn calls the two of them “Scotland’s adventure couple,” as they love hopping in the car and speeding off to adventure. 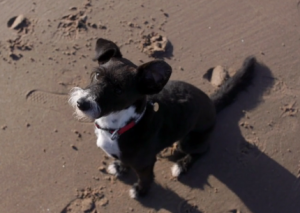 Cassie, a three and a half year-old dog, is a Patterdale Terrier and Collie mix from East Lothian. Her owners, Andrew and Carol Duff, rescued Cassie from a stray-shelter in Romania. Cassie loves adventures, and has been on walks everywhere from the Tyningham Beach to the Lammermuir Hills. Manny is a charming 11 month-old Border Collie puppy from Fife. She and her owner, Vicky Gorn, enjoy playing sports and embarking on adventures. Manny and Vicky even attends occasional agility classes together. Check out Manny’s outdoor adventures on her Facebook. 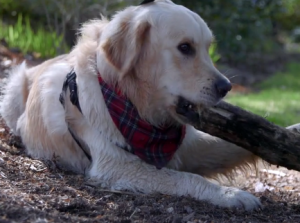 George is a one year-old Golden Retriever from Glasgow. HIs owners, Emma and Victoria Rae, love to take him on adventures across Scotland. One of his favorite travel destinations is Loch Lomond, where he loves to splash around. George already has 15.2k followers on his Instagram page, @golden_george_. 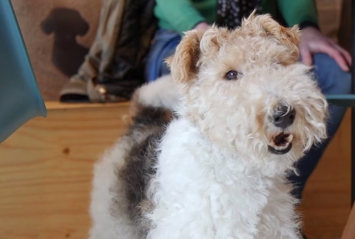 Bertie, a six year-old Fox Terrier, lives in Aberdeen with his owner, Dr. Gail Riekie. Bertie’s official name is Granddach Beinn Allign, after the Torridon Munro. The fox terrier has travelled all over Scotland, visiting dog-friendly cafes in cities like Aberdeen and exploring the likes of Glen Tanar and Morven on Deeside. Blaze the four year-old Border Collie is from the Isle of Skye, where he is a local celebrity. 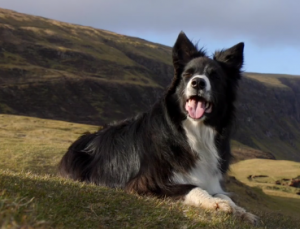 His owner, Steve Millar, often takes Blaze up huge hills and Munros. In 2014, the pair raised over £1,000 for the Glencoe Mountain Rescue through the sales of a calendar featuring the adventurous pup. Check out Blaze’s adventures on his twitter. 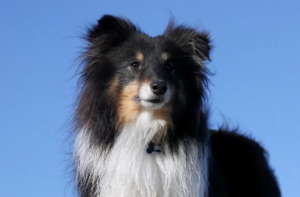 Fenton is a four year-old Shetland Sheepdog who lives in Shetland with owner Kaylee Robertson. This adventurous little dog loves to explore, and is often found splashing through the crashing waves on the island shores, or else running round the rolling hills. You can see Fenton’s Shetland adventures on Kaylee’s Instagram @Hobbitpaws. Cluanie the four year-old Jack Russell is a famous little dog from Inverness. 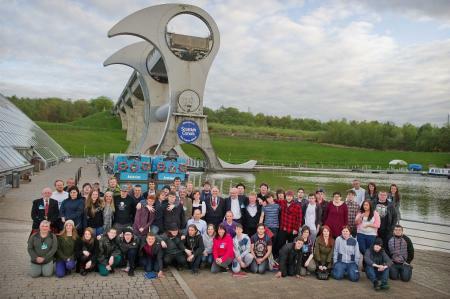 Cluanie became famous after travelling up Ben Nevis in a kilt. Cluanie’s owner, Micky Jones, has taken the tiny dog up 59 Munros in the last two years alone. Follow Cluanie’s adventures on his Facebook page. VisitScotland and Denholm Associates will now work with TV personality Kaye Adams and the charity Dogs’ Trust to pick the winning finalist. The official Ambassadog will be announced later this month, after interviews with the finalists. Besides fame, the Ambassadog and their owner will win a unique dog-friendly holiday in Scotland. Learn more about the Ambassadog finalists, and watch their nominee videos here. Scotland is a wonderful travel destination for humans and animals alike. If you and your pet are interested in visiting Scotland, you will need proper documentation. Find out more about Scotland Pet Passports here. 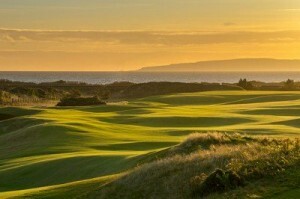 Visit the VisitScotland website for more information on canine vacation fun. VisitScotland has a variety of pet-friendly holiday itineraries for those travelling to Scotland with a pet. All images via the VisitScotland Ambassadog videos on Vimeo.com/butterflyfilms. This entry was posted in Associate Events, News, Travel in Scotland, Uncategorized and tagged Ambassadog, Butterfly Films, Denholm Associates, Dogs' Trust, Kaye Adams, Scotland with the Wee White Dug, Vimeo, VisitScotland on May 4, 2016 by Theresa Schilling.